How long has it been since you visited the Oregon Wine Region? 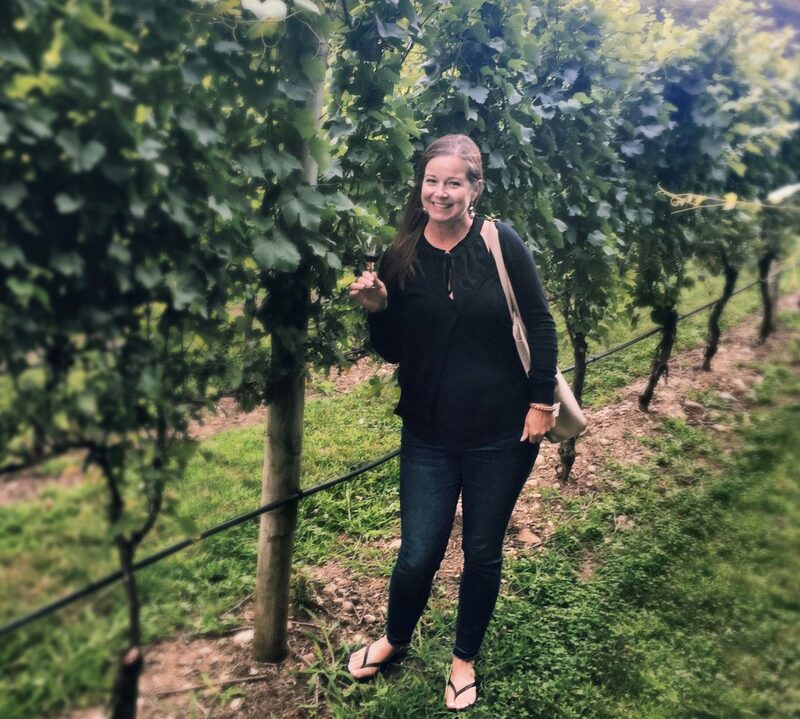 I’ve been to Portland but never south to visit wineries, so it was high time to visit! So I consider myself lucky to have been invited to celebrate a good friends birthday in the Willamette Valley Wine Region south of Portland, Oregon. First stop – Portland! We met up the birthday girl at the Jupiter Hotel, had dinner and wine at their Doug Fir Restaurant and visited the Bar Vivant Champagne Bar for Bubbly, Sherry and Tapas. The next day we got up early, and drove 1 hour south of Portland to the Willamette Valley. Instead of seeking out a hotel or camping, try this family, couple friendly resort smack in the middle of wine country. The Vintages Trailer Resort – was a nice upgrade from camping, it was casual and relaxed and you have the choice of vintage holiday trailers that have been updated inside for max comfort. Included were cruiser bikes, a bbq and an outdoor “deck”. As well, there are shared showers, a pool and hot tub and general store. Roco Winery – with a focus on Pinot Noir and Chardonnay – it was their cool climate style Chard that won me over! I love this balanced style, it’s so approachable! De Ponte Cellars – I wanted to go visit here because I read they were growing Melon de Bourgogne (Muscadet) which is not common in this area. It was well made, and a great representation of the grape! yummy. Purple Hands – found right off the main road, this little beauty had a lineup of Pinot Noir from different vineyards, a treat, as it really showcased what the soil in the area. Sokol Blosser – Not only a lovely winery to taste, but to sit down and enjoy the view, snacks and a glass of wine! My favourite was their Sparkling Rosé from Pinot Noir. White Rose – Definitely a must, not just for the view but the wines are top-notch, small batch and naturally made Pinot Noir. Finessed and elegant. Shea Wine Cellars – another stellar winery making pristine Pinot Noir and Chardonnay from single vineyards. There are soooo many wineries, we really only hit a few. This is Pinot Noir and Chardonnay country but I think you’ll discover some talented winemakers experimenting with new varietals and just making beautiful Pinot Noir and Chardonnay! Discover and enjoy what the Willamette Valley has to offer!